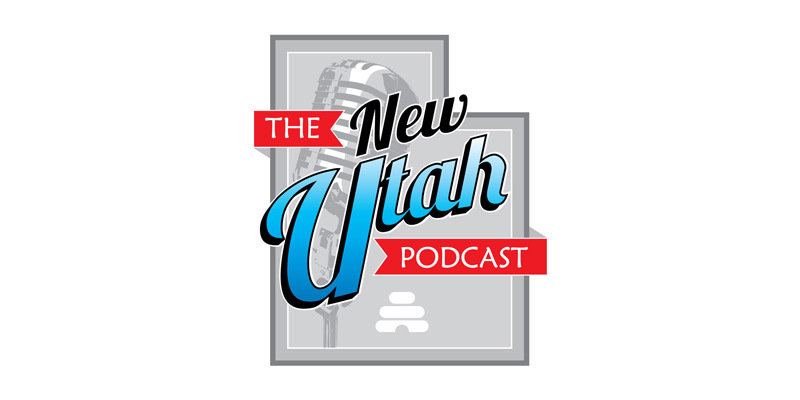 Stephen is a co-host on the Your Cre8tivity podcast with Dylan bringing tons of the creative Utah community together to show they each have a story and a place in Utah. Oh, and Stephen is also looking for a date. So if you want to read his list of 40, we can connect you!